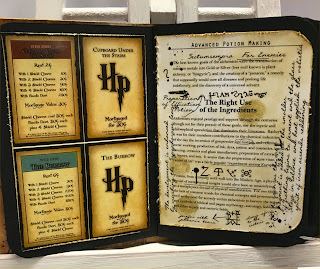 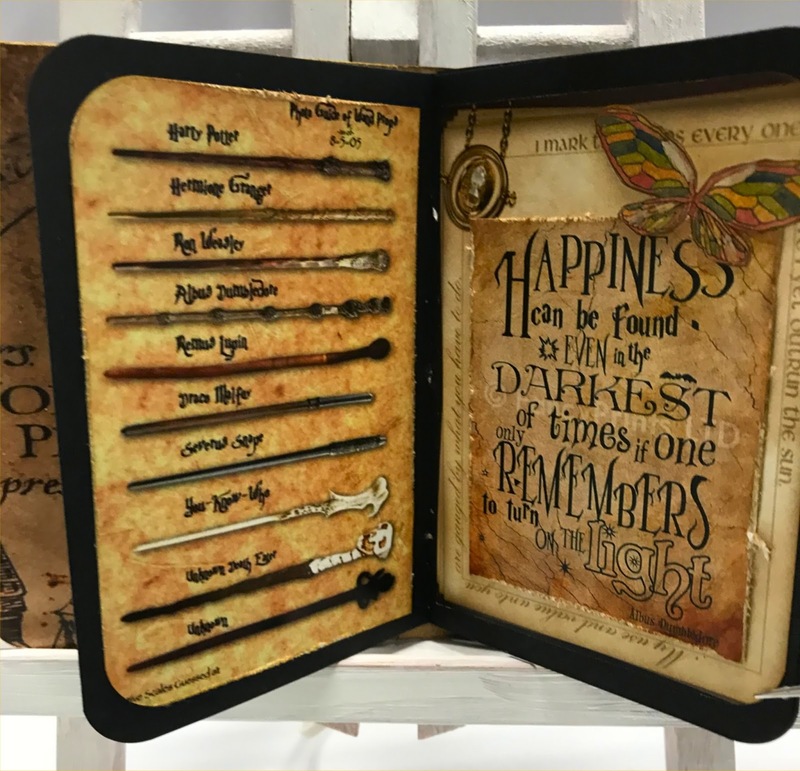 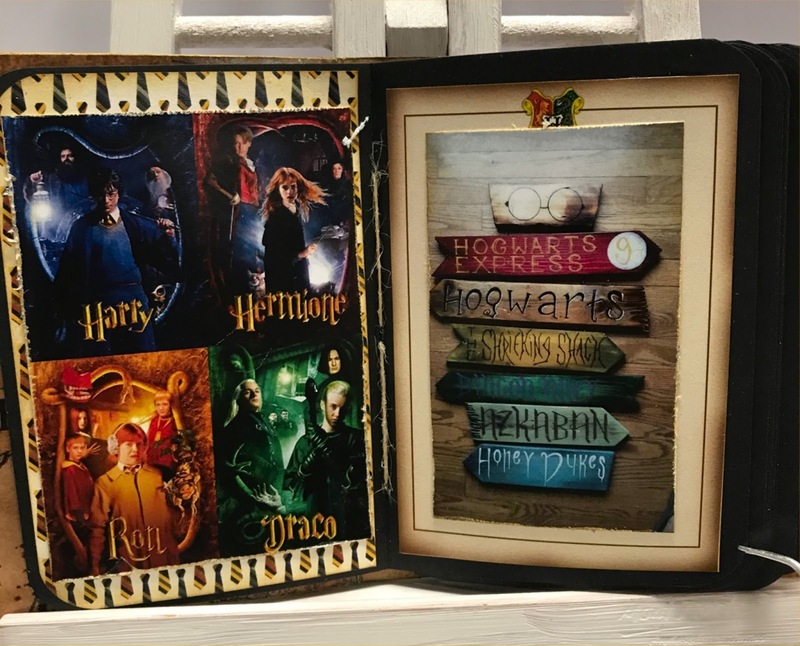 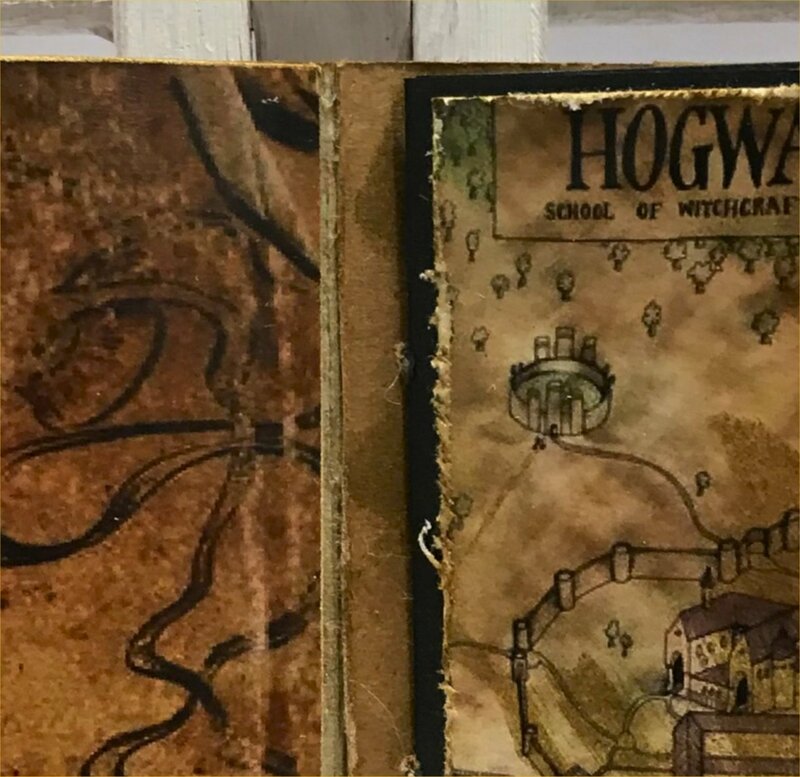 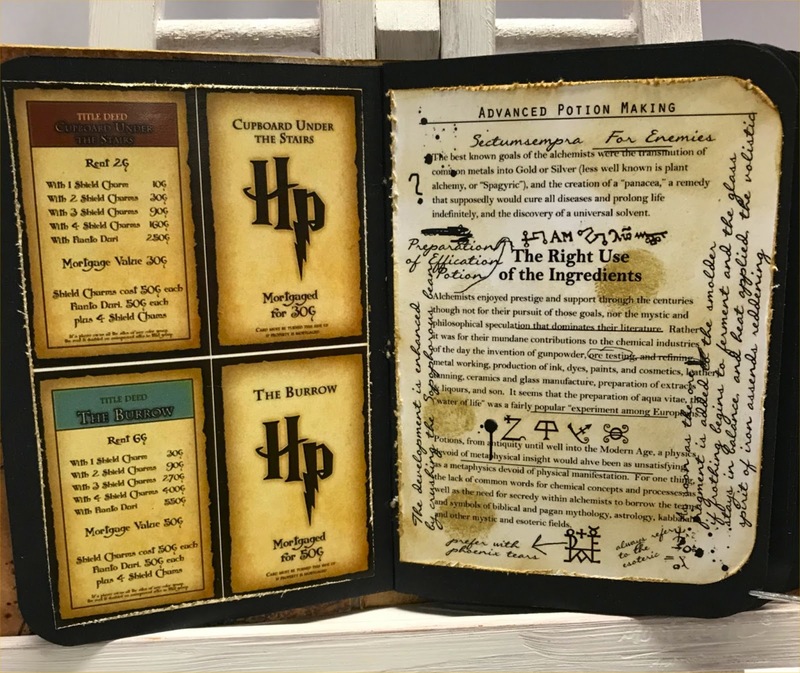 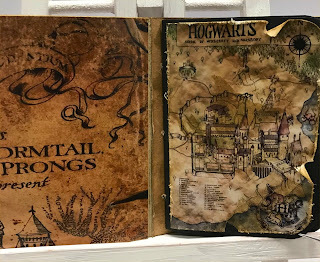 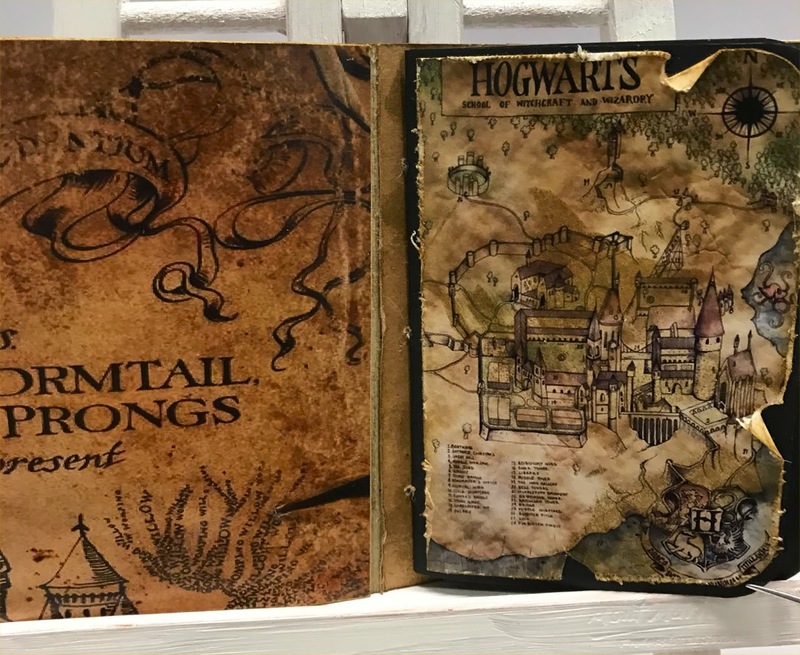 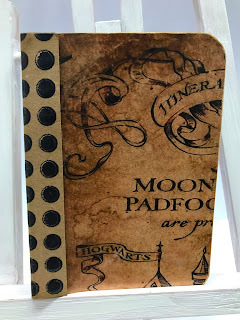 I created a passbook from Suzanne's challenge over HERE at Aunty Vera Scrap and Craft using my favourite subject apart form my family, Harry Potter HP of course.. 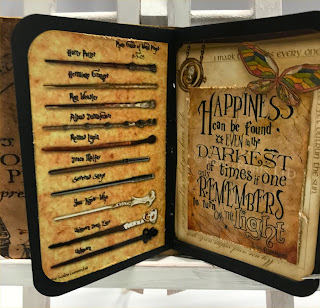 I am working on it a bit at a time as I have around 48 pages to fill and don't want to rush it. 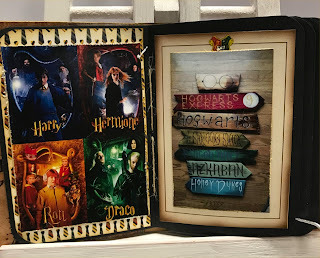 For that very reason I am leaving each page reasonable one dimension because it would make it to thick to close or handle..